An amateur writer living in Sydney Upper North Shore, I love taking photos, exploring my local area and neighbourhood, discovering new places and sharing my good finds with family, friends and all of you. Have you been to Berry? Berry is a charming small town located in the Southern Highlands of NSW and being only 153kms from Sydney it is a good option for a day trip. To me, Berry is a happy town. It is the kind of place that you can lighten up with good food, taking a slow stroll around and shop for some appealing home wares. Here are five suggestions on what you can do in Berry which will surely make you feel happy after visiting. 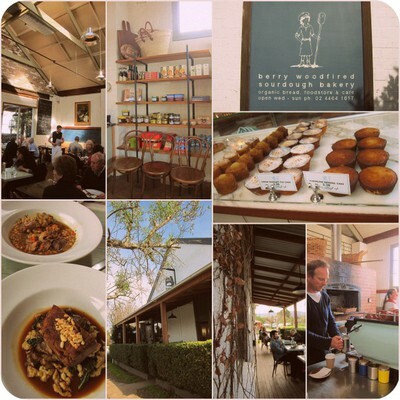 Eat at "Berry Sourdough Bakery and Café"
If you love good food then Berry Sourdough is highly recommended. The café is a real food lover's paradise as the food is fresh and absolutely delicious but also the cafe has a homey and cozy feel. You can start your trip by having breakfast or lunch at this café before strolling around the town. For full review and details, you can read it here. Depending on your mood, you can start from the Princess Hwy and Prince Alfred Street intersection and make your way down to Queen Street. 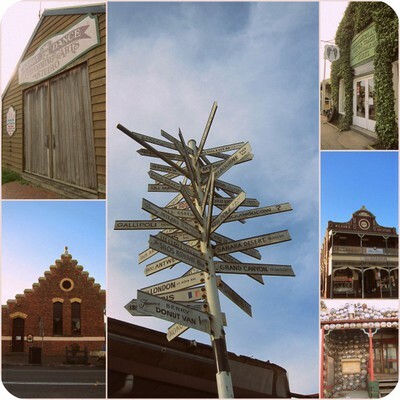 Berry is a pretty town and full of interesting scenes making it a photographer's shooting paradise. 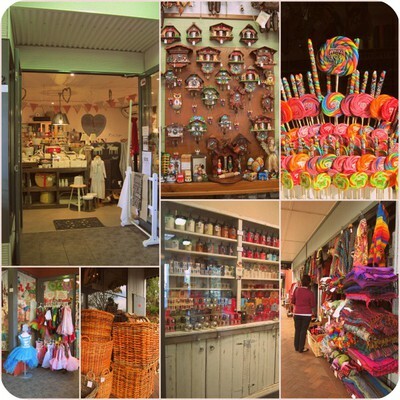 Along Queen Street there are a number of specialty shops that are worth a peek. There are also many cute home-ware shops that are scattered around in Berry and also make sure to check out the small lanes. 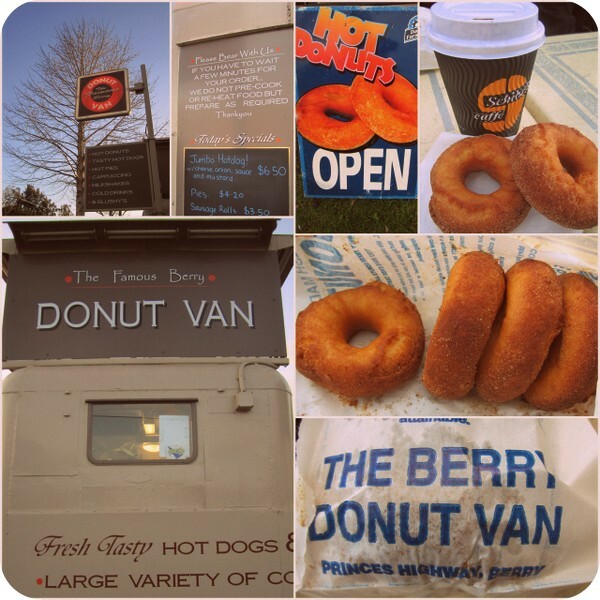 Munch on a donut or two at "The Famous Berry Donut Van"
After perusing the Queen Road shops it may be time for a donut or two. Located near the iconic pole and Berry bottle shop is the famous donut shop, so do pop in for a little sweet indulgence. The donuts are cook to orders so they are hot, fresh, fluffy and slightly coated with sugar. Simply scrumptious. Address: 73 Queen St, Berry NSW. 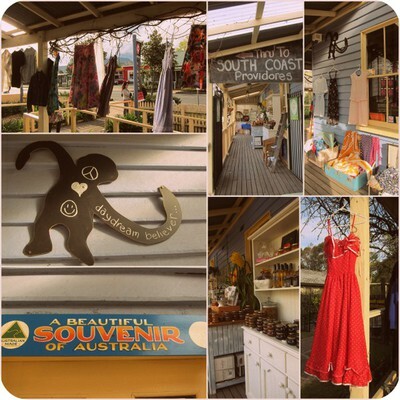 Just across the road from the donut van is a vintage shop full of vintage dresses and some homemade jams and condiments. So if you love vintage dresses, make sure you check out this place. There are also plenty of other things you can do in Berry. Please check them out here. Note: If you have spare time and don't feel like going home yet, you can check out the harbourside town called Kiama which is only 19 km from Berry. 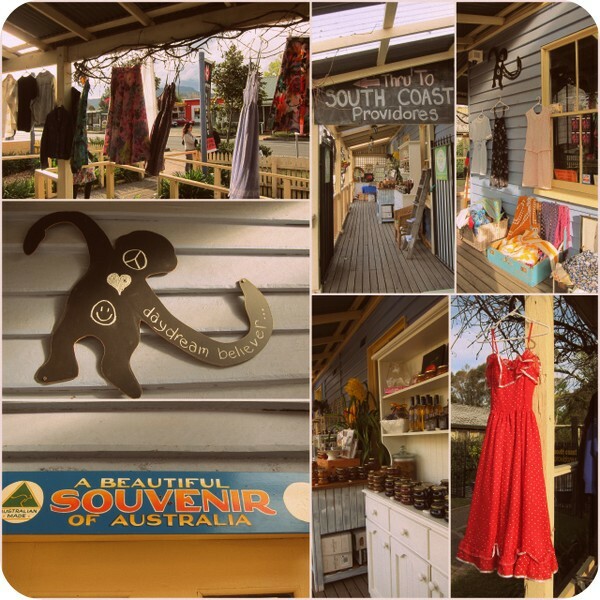 Berry isn't actually in the Southern Highlands, it's on the South Coast of NSW. But otherwise, this is an accurate article. For the more physically active, there's a lot of good cycling to do in the area too.